According to a report from The Verge, Microsoft will be holding a press event at Mobile World Congress on 25th February, and the company hints it could reveal the long-awaited mixed reality HoloLens 2 at the event. The actual invite provides little detail, but The Verge notes that CEO Satya Nadella, CVP Julia White and technical fellow Alex Kipman will be hosts at the event. Given the names involved, it seems Microsoft has some significant news to release. Kipman is the creator of HoloLens, so his presence suggests Microsoft will have at least some news on the latest version of HoloLens. Rumors surfacing last year suggested the software giant would unveil HoloLens 2 late last year or early 2019, so the February event fits that timeline. Microsoft will reportedly use Qualcomm’s 850 or XR1 chip to power the system – Qualcomm designed the latter especially for virtual reality and augmented reality headsets. It supports 4K video at 60 frames per second, along with 3D overlays and directional audio. Microsoft has confirmed that HoloLens 2 will include a custom AI chip, and according to reports, the new headset will be more comfortable than its predecessor. Microsoft’s first HoloLens went on sale in 2016 for $3,000, while the commercial suite was priced at $5,000. 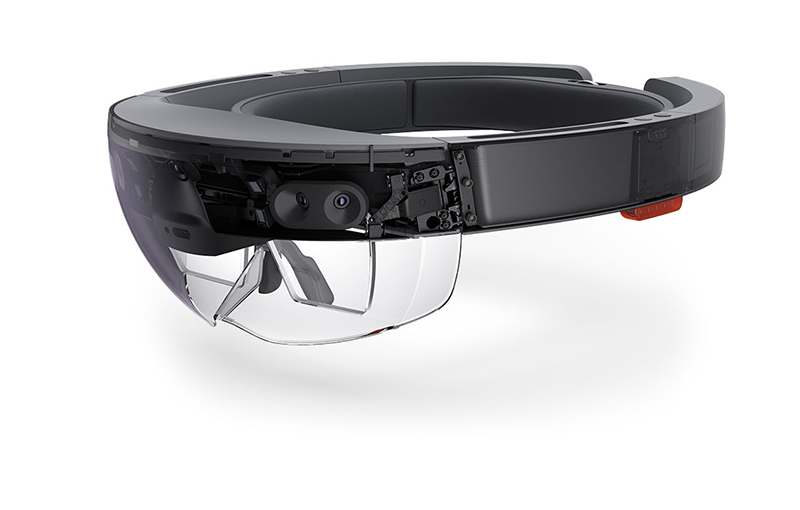 HoloLens, the standalone AR headset, was positioned for developers and enterprise. However, Microsoft has long envisioned the devices will become part of consumer’s lives too. To that end, its’ not clear if HoloLens 2 will be aimed at consumers. “We’re not trying to sell hundreds of thousands or millions or anything, it’s expensive, and it’s not in huge numbers. So we’re happy with the level of sales that we’ve got – I can’t tell you anything about the numbers, but it’s in thousands, not hundreds of thousands, and that’s fine. 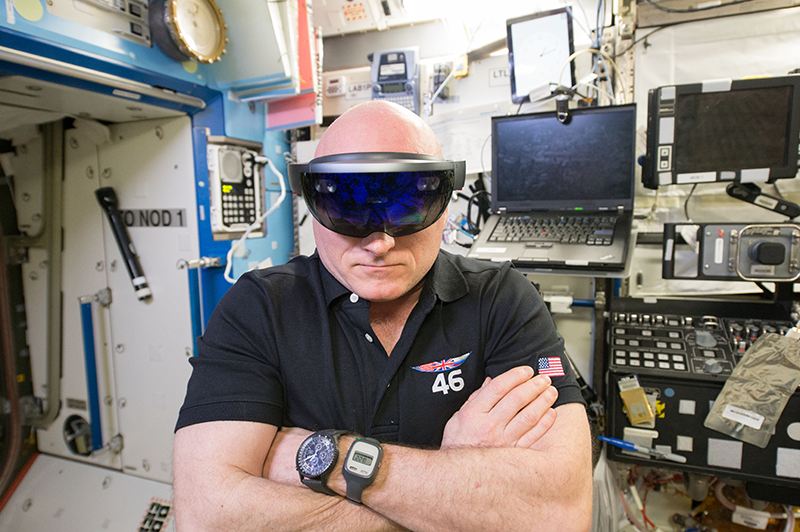 That’s all we need,” Roger Walkden, Microsoft’s HoloLens commercial lead told The Inquirer back in 2016.